Mr. Burns will share Gulfstream’s success story as the world’s most advanced business aircraft with over 800 attendees at the Summit. 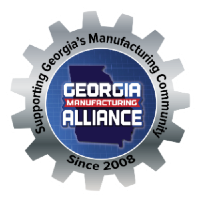 Gulfstream Aerospace President, Mark Burns, will be the lunch keynote at the Georgia Manufacturing Summit, held October 10, 2018, at the Cobb Galleria. Mr. Burns has spent more than 34 years with Gulfstream, joining the organization in 1983 as a computer-aided design (CAD) operator. 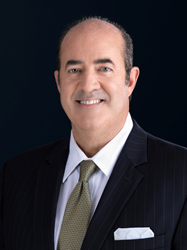 He was named President of Gulfstream in July 2015 after spending more than seven years as the leader of the company’s Product Support organization. He also serves as a Vice President of Gulfstream’s parent company General Dynamics, a role he’s held since February 2014.